Compusphere is an oldschool demoparty, with a special focus on older machines such as the Commodore C64, Amiga, Atari, ZX Spectrum and other computers from the 1980s. But we welcome all plattforms. The party will feature that data atmosphere we all love, in its true form. So, please do bring your Amigas, C64s and other old machines to make it even better. Modern computers should only be used for development and creativity. Modern games and “gaming” is not allowed. A WiFi-internet connection will be available for voting, checking email, IRC and such. And there will of course be many compos, activities and surprises. 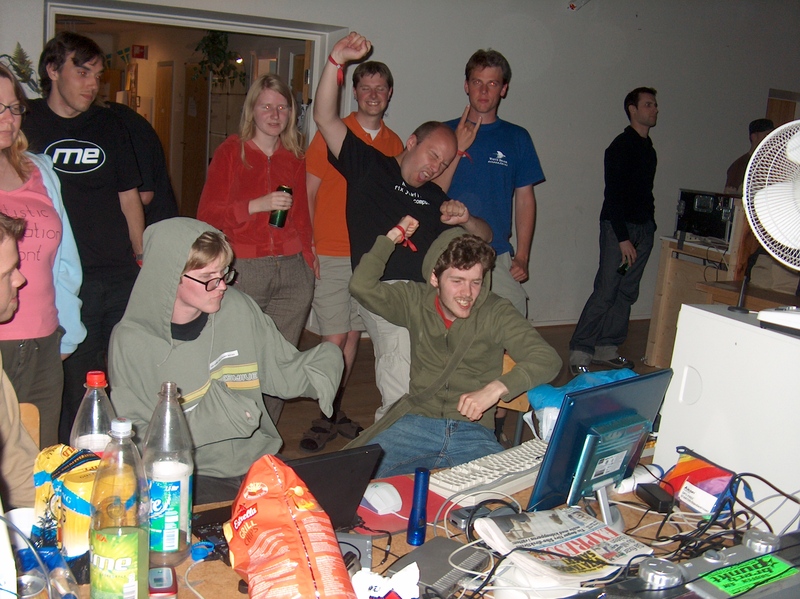 Compusphere has been running since 1993 and is celebrating 25 year as an active Demoscene party. There are few parties on this planet that old and still going. Location and crew has changed over the years but our dedication hasn’t.